TEKTON 53994 4-Inch Drill Press Vise can be mounted to your drill press table to get the best results with great hole placement all the times. No matter, if you are using a type of material such as wood, plastic or metal, you are able to work efficiently at a fast speed with utmost safety as it will provide the needed security and won’t let shift or twist. TEKTON 53994 4-Inch Drill Press Vise is made of 30,000 PSI cast iron so it is mainly durable and dependable. It provides a sure grip of replaceable steel jaws that is evenly distributed across workpiece surface. 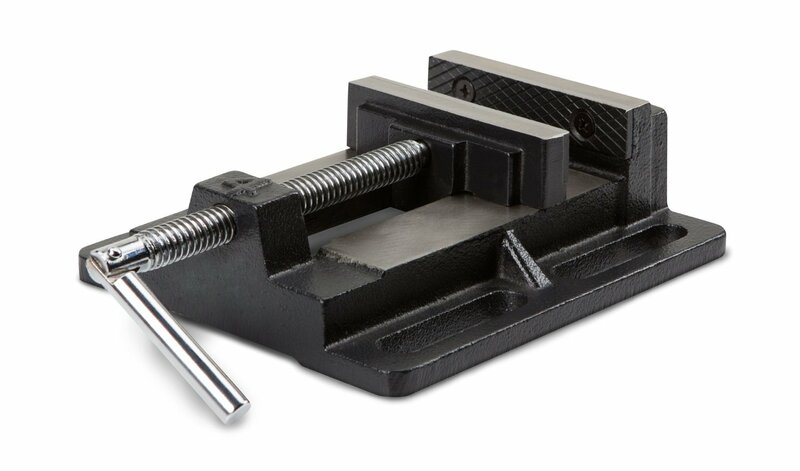 This Tekton drill press vise has refined surfaces, which are flat to provide the needed support to the workpiece and keep it square to drill bit travel. TEKTON 53994 4-Inch Drill Press Vise features large bolt-down slots for increased mobility at the time of changing positions. 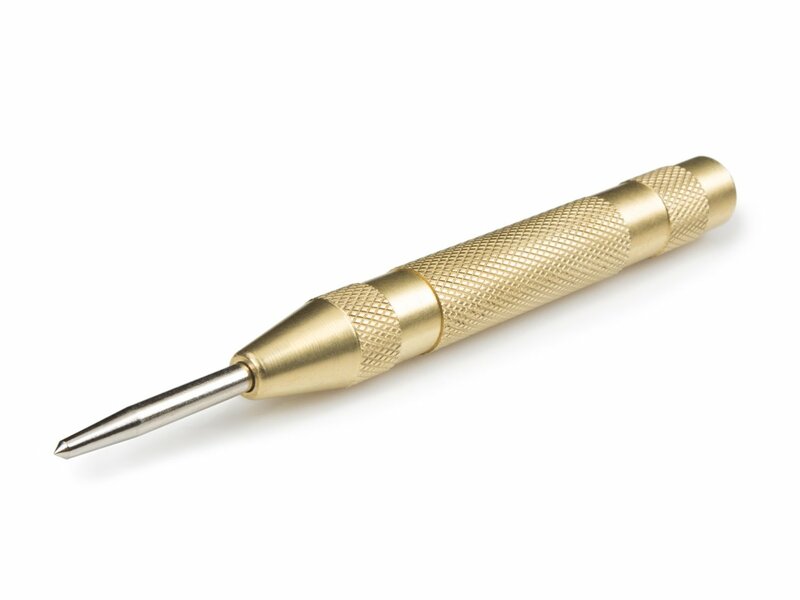 TEKTON 6580 Automatic Center Punch can be used to mark hole locations for starting drill and screws. TEKTON 6580 Automatic Center Punch offers a programmed, high-impact, spring-loaded strike as pressed against wood, metal and plastic surfaces.